The love affair with gasoline is ending. A summer of smog and record-breaking wildfires is making people think twice about their relationship with gasoline. And now with rising gas prices, people are turning away from the pumps. Gasoline, Gasoline (The World’s Aflame), James’s new song with Sound Activism, has just been widely released. 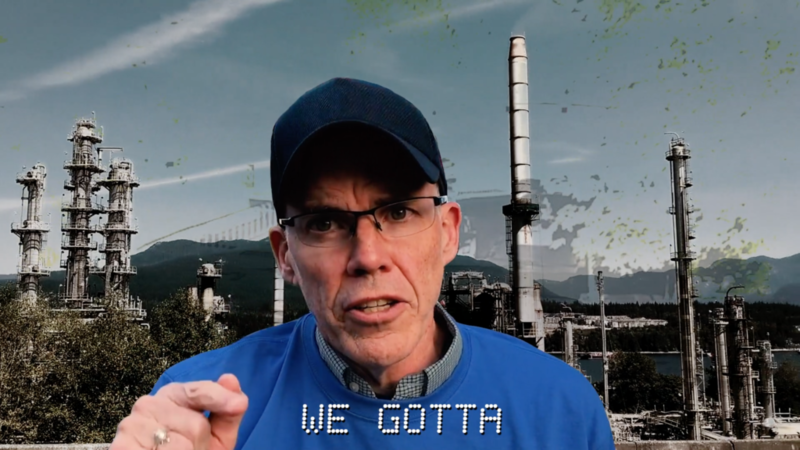 The music video features cameos by Bill McKibben, founder of 350.org and former Michigan governor, Jennifer Granholm. 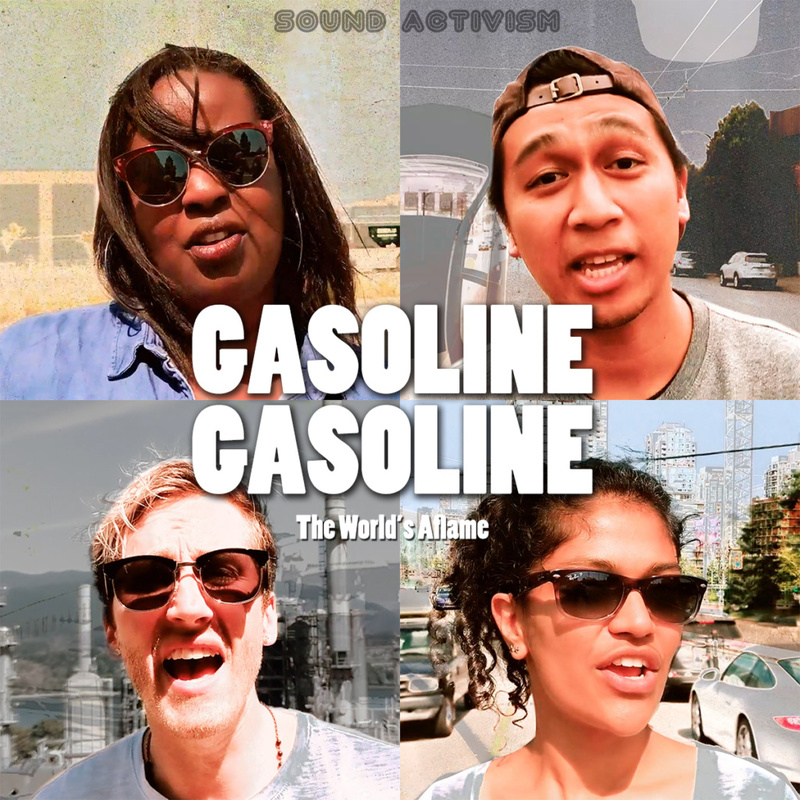 Gasoline, Gasoline (The World’s Aflame) is an original new song created and produced by Sound Activism. It features Missy D, Francis Arevalo, Sejal Lal, and Lindal. Available on iTunes, Spotify, Google Play, Amazon, and other networks. Sound Activism is a creative partnership between artists and activists Franke James and Billiam James. They are focused on creating songs and musical stories that raise awareness about environmental, health and social justice issues. Coltura is a Seattle-based nonprofit organization working to accelerate America’s transition towards clean alternatives to gasoline vehicles. Its goal is to spur adoption of clean, zero-emission vehicles, and phase out sales of new gasoline vehicles by 2030. More information can be found at https://www.coltura.org/. Produced by The James Gang Iconoclasts, Inc. This is fabulous – and exactly the type of intervention we need. thank you!